Russell Crowe has launched a campaign to have his new Biblical epic Noah screened for Pope Francis. 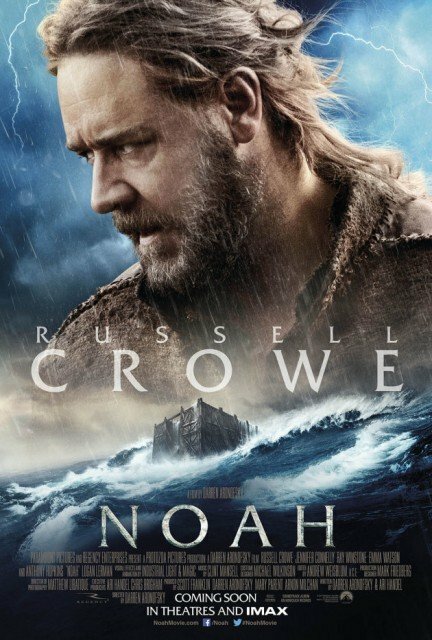 Russell Crowe plays the title role in Darren Aronofsky’s new film, which is based on the Bible story of Noah and his ark. The actor wants to make sure Pope Francis sees the movie and he has launched a campaign on Twitter in a bid to arrange a screening for the pontiff, tweeting his official account and urging fans to re-post his messages. Noah will hit cinemas next month.